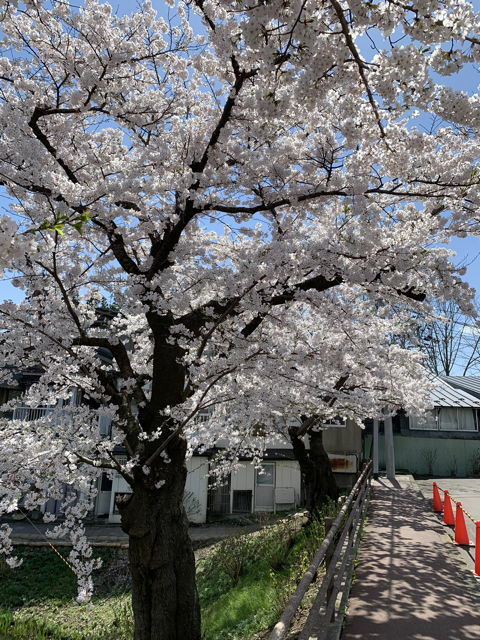 We have very warm days recently and it makes sakura, or cherry trees around Morioka in full bloom. Wether reports said it’s expected to have some rainy days. I hope we could have a few more days to enjoy these beautiful cherry blossoms. 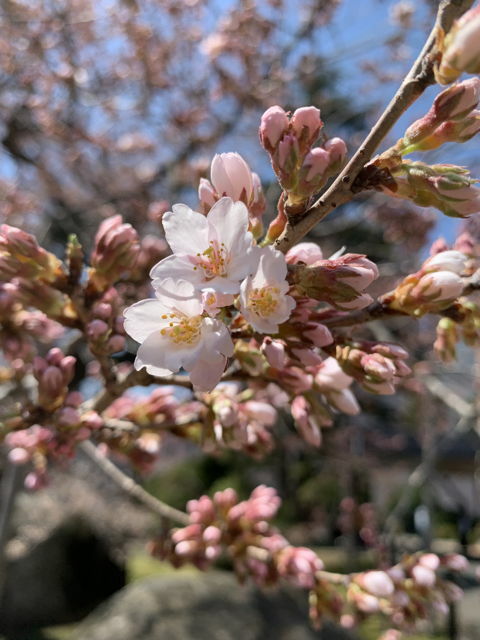 My former posts of the rock-splitting cherry tree were just photos of cherry buds. 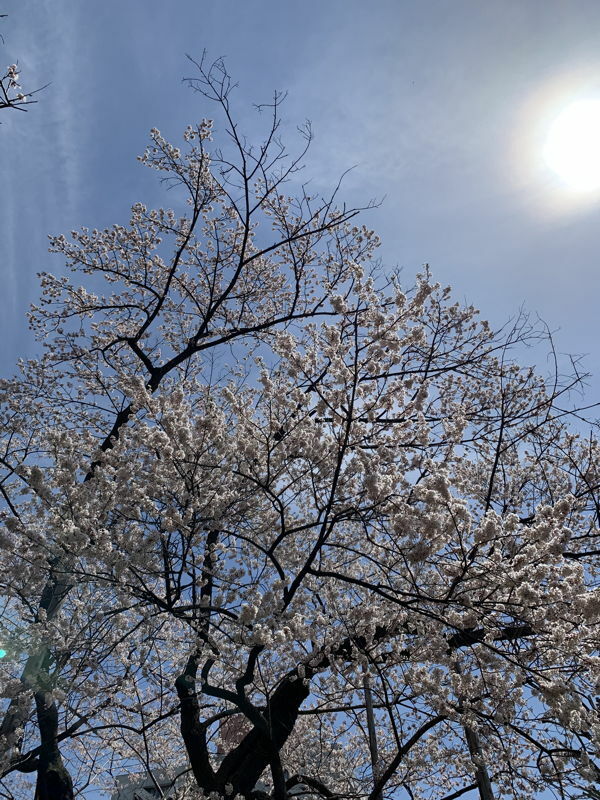 But this post has pictures of the cherry tree in full bloom in this post. 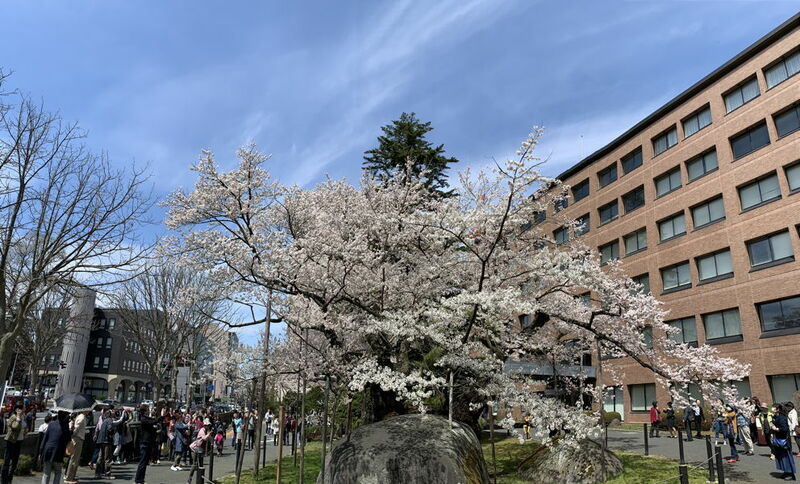 A lot of people, Morioka residents or tourists, came watching the beautiful cherry blossoms. 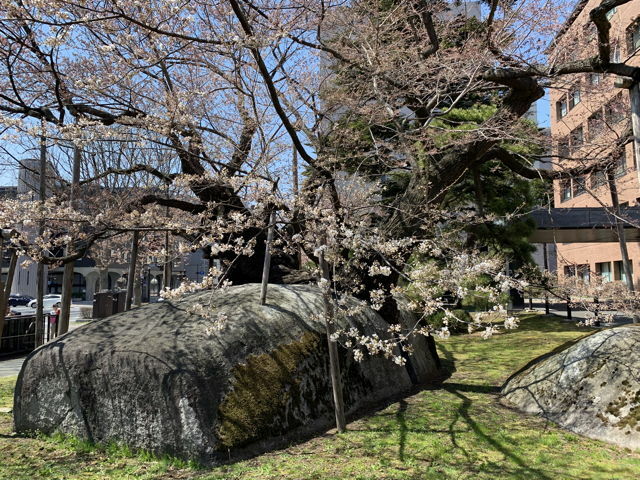 If you’re interested in what the rock-splitting cherry tree is, I posted small information here or you could search the name in the net. The map below shows the place of the tree. Today I visited the rock-splitting cherry tree again. 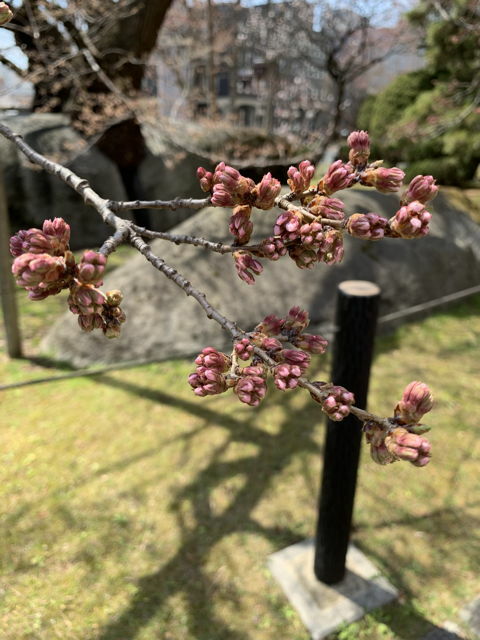 This time, not only cherry buds but slightly pink cherry petals could be seen. Is it ok to use a word “cute” for cherry petals? 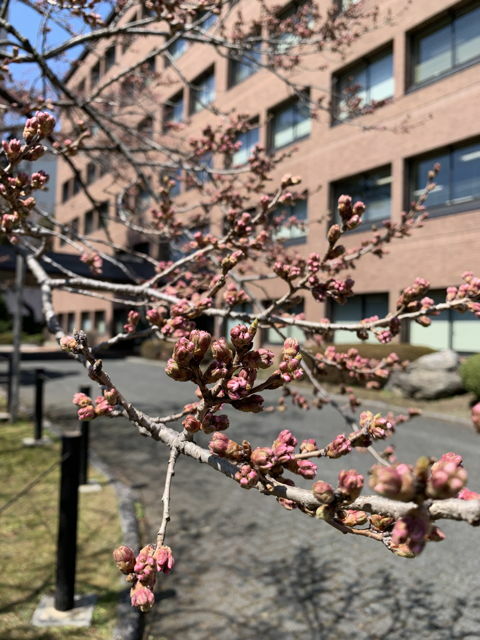 It becomes warmer day by day and cherry trees around Morioka are about to bloom. 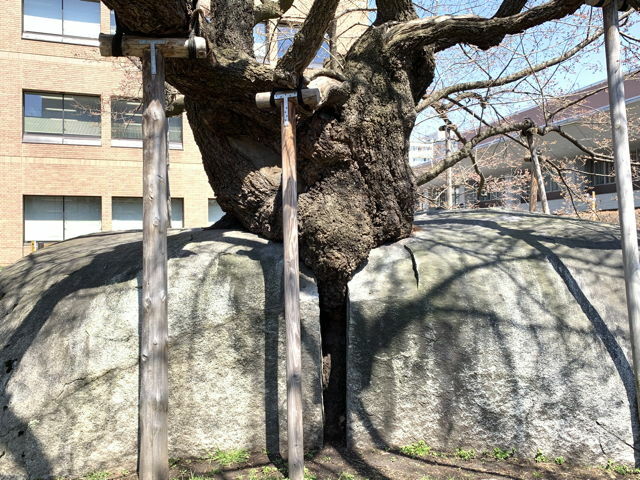 In my last post, I put the photo of the rock-splitting cherry tree in which it’s just buds. Today I visited the site again. Here is the photo. It seems it needs a few more days to start blooming. I can’t wait to see. 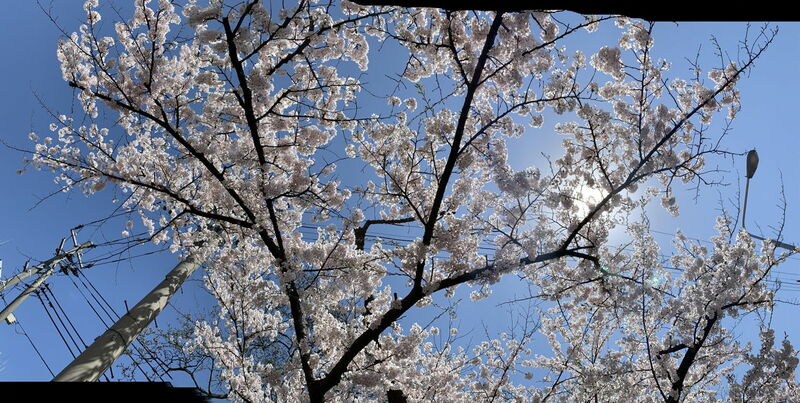 In Japan, April is the season of Sakura, or cherry blossoms. We enjoy watching Sakura, having a kind of parties under Sakura trees, etc. 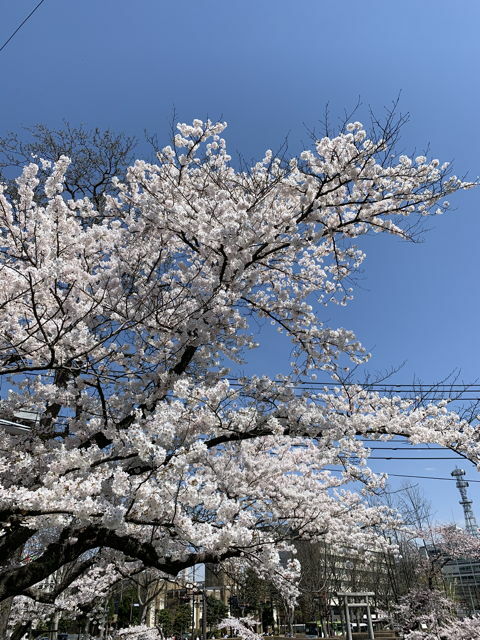 And the most popular Sakura tree in Morioka is “Ishi Wari Zakura”, the rock-splitting cherry tree in English. I think you’re interested in where the name comes. This photo shows the answer. As you see, the cherry tree grows up from a crack of one giant granite. It’s said that something like thunderbolts made the crack and the cherry came out somehow. 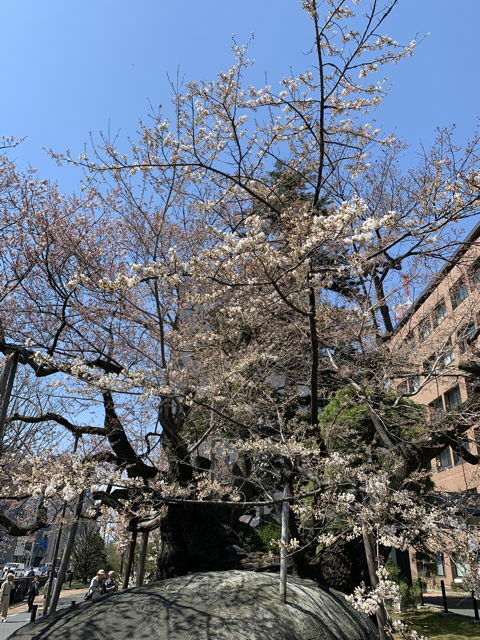 Today I heard that the cherry tree started to bloom and went to see at lunch break. Unfortunately what I could see was just buds. I hope we can see the cherry blossoms, not buds, soon.